An unusual theme for a team building exercise, we created a real foodie rollercoaster event for Al Tayer GOS team. What started off as a serious brief to create an engaging team building event, break communication barriers and bridge cultural gaps turned into a foodie-themed coaching event we have put together for our friends at Al Tayer Group. 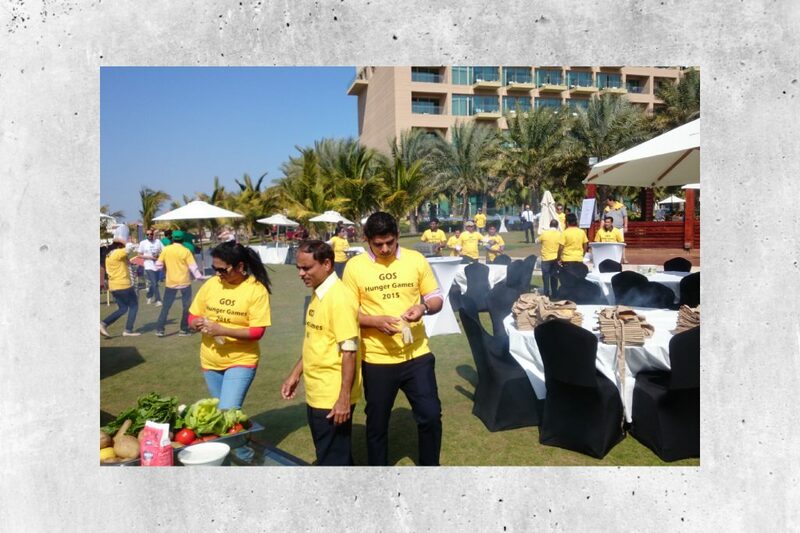 Hundred people, split in teams, worked their way through the intricacies of putting a lunch on the table for their colleagues, through a carefully conceptualized team building session we have created, facilitated and executed in a beautiful setting of The Rixos Hotel on Palm Jumeirah.